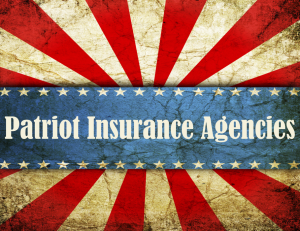 Here at Patriot Insurance Agencies,we take the time to get all the information that we need from you and then shop for the options that you’re looking for. After we go over all of your options, we are confident you will be able to make an informed decision. With our experience and expertise, you can rest assured that you’ll get the best deal possible because we have the commitment and the resources to do the shopping for you! Patriot Insurance Agency is your source for the best auto insurance in Charlotte, Concord, Kannapolis, Monroe or Salisbury, NC. Call us today 704-938-7888 or 704-596-4911.